Want to keep your little one cosy and warm while swaddled this winter? The 2.5 TOG Swaddle UP Winter Warm from Love To Dream contains a beautiful all-natural bamboo filling, and is also available in new 50/50 version. 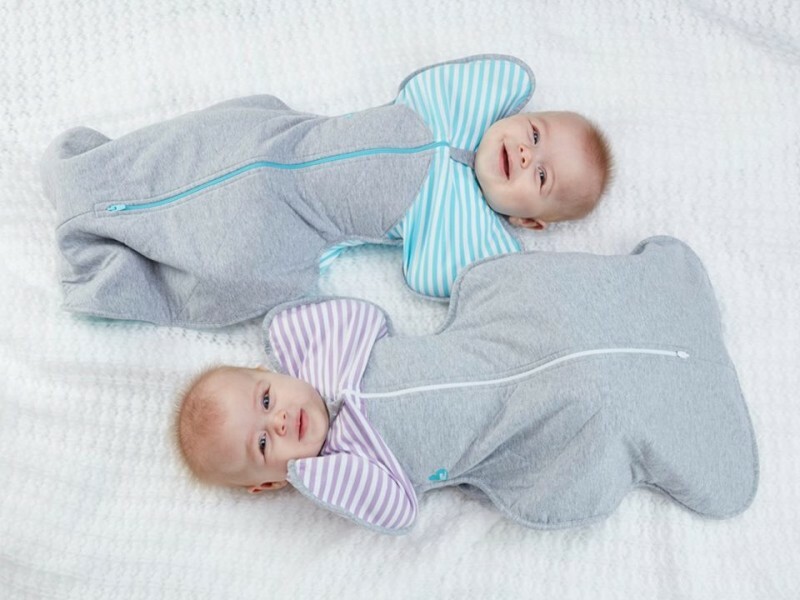 It’s the perfect way to keep your baby snug and swaddled when the weather gets cooler.